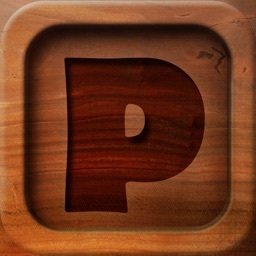 This app isn’t a metronome at all. 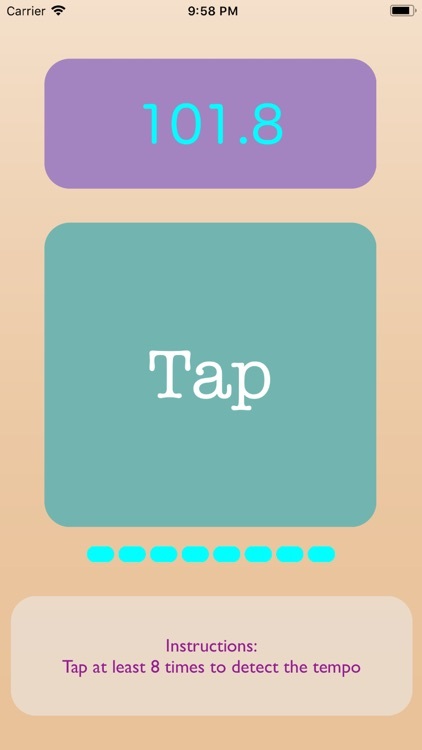 You tap eight times and the program indicates the tempo you tapped. You still need a real metronome to hear the tempo. 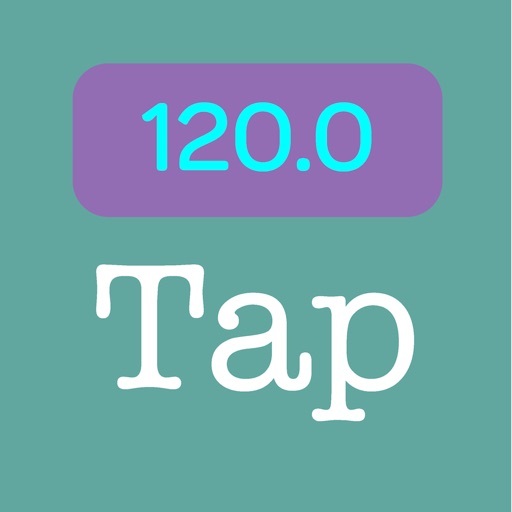 While most tempo detecting apps measure the time between each tap, Tap Tempo averages your last 8 taps, giving you a much more accurate result.